The file will be carried to a download directory and show at the bottom of the screen. Open and move it to a directory (folder) of your choice. (Not much, huh?) Read further below for the solution! As of 6/7/2018, the above items is all that shows on the PDF when I downloaded my own profile. This is a huge change from previous years whereas the content of your recommendations and more had showed. Wow, thanks to LinkedIn. So, what to do then. See below: Archive all of your LinkedIn account data and receive it in nice separate files. You need to do this today. Truly! NOTE: Since the downloaded file of your profile contains only text, graphic and rich media -items will be missing. As a reminder: Be aware of the content not included in the PDF (see below to archive all of your content). Carla Deter is the founder of LinkedIn Profile and Resume Writing Service, located in the Washington, DC area. Her ‘solutions, not services’ include supporting a full range of professional levels from C-Suite, small business, entrepreneurs, associations, attorneys, realtors, and busy executives with LinkedIn Profile Optimization and Audit Review, Executive Resume Reformation, LinkedIn Company Page Writing and installation and more. 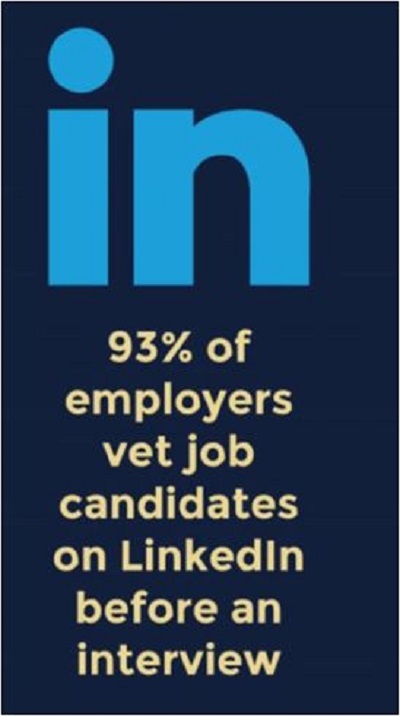 She can be found on LinkedIn and Twitter: @fxvacarlad or atwww.linkedinpro.CO. She is a contributing writer for The Huffington Post as well as various other online media publications.